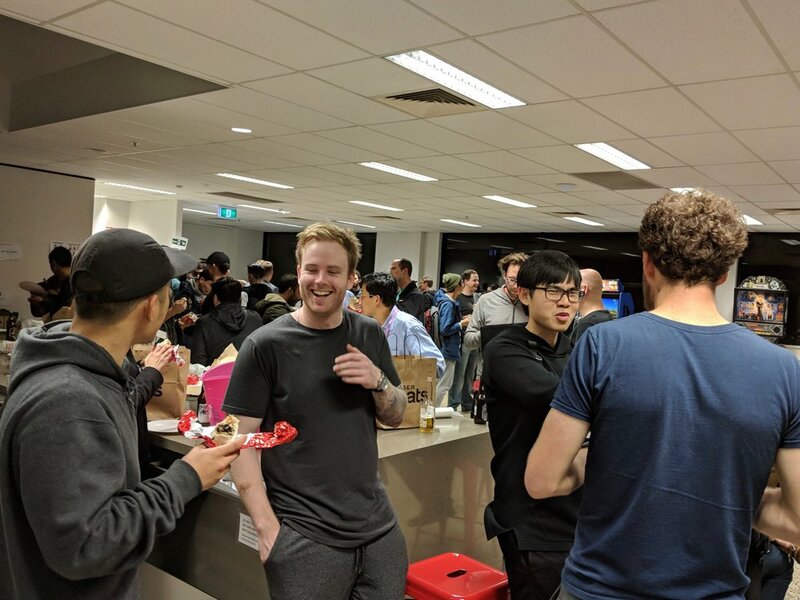 The React meetup was on again at Kogan HQ last Tuesday! Four presenters covered three exciting topics; including the use of React in non-profit organisations, understanding the new Context API and scaling a React team and their tools from 2 to 20 devs. Due to the large waitlist for this quarter's event, we trialled a live feed via Google hangouts which went quite well! The event attracted 200 RSVP’s who consumed many burritos throughout the evening. Want to come along next time? Tune in to our Meetup Page.